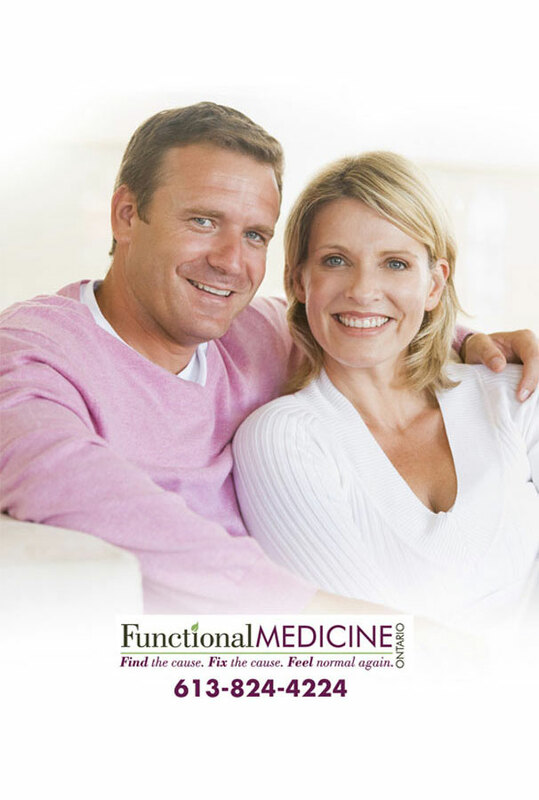 In this episode of The Functional Medicine Radio Show, Dr. Carri’s special guest Jessica Flanigan explains The Loving Diet – a mindfulness approach to healing and natural cure for autoimmune disease. Jessica Flanigan’s soul-centered practice, The Loving Diet, is a wellness program she developed to help clients to resolve held beliefs that manifest in the body as physical illness. This philosophy of healing is based on the principles of Noetic Field Therapy. The process of loving what ails us, provides the most direct and rapid road to health. This practice is akin to the idea that “the relationship to our circumstances is the cure.” Her intuitive practice considers that disease is part of the road toward wholeness, and illness is here to help us remember that we are whole. 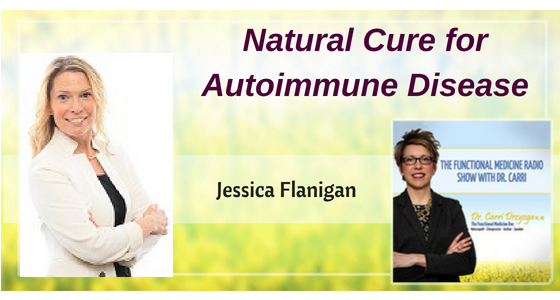 Jessica takes a practical approach from both the vantage point of the soul’s path and also advanced nutritional principles of physiology, lab work, micro and macro nutrients leading to a natural cure for autoimmune disease. What is The Loving Diet? What is the science behind The Loving Diet? What other research supports the process of self-forgiveness in healing? How do you work with your clients to follow The Loving Diet? 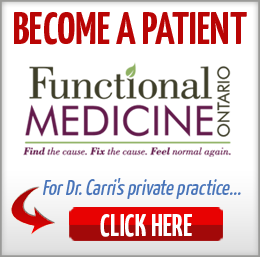 Could The Loving Diet be used for any kind of illness other than autoimmune? How does one go through the process of finding their deeply held beliefs and then releasing them? Can you talk about using love as a component of healing? How long does this process take for tapping into the inner resource of healing? The Loving Diet is about how our choices and decisions to deal with adversities affect our health. This helps clients walk back though big events in their life, where they decided something about themselves and clear the negative emotions through self-forgiveness. When people practice self-forgiveness, the health plan comes to fruition and they start to get better when they could not before this process. Bruce Lipton has done research in the area of emotions and health and has a tagline of “our thoughts control our DNA”. Rachel Yehuda has been studying the DNA of holocaust survivors and 9/11 survivors, found that the telomeres of first and second generations were affected to inherit PTSD symptoms. Those who follow the autoimmune paleo diet 100%, and are eating only 10 or 20 foods with the the expectation of complete healing have not seen those results. Autoimmune Paleo is a “fix-it” scenario where people think that when diagnosed with an autoimmune disease they can fix it with this diet. Most diets and practitioners work with the belief system that after diagnosis they will fix it with the treatment or diet. It’s not about giving power to your disease but moving you into a state of vulnerability to see if there is some circumstance to awaken you to clear up any misunderstandings that came along with the journey. What would happen when you start looking at what you believe about your disease? It’s not about what happened to us, it’s about what we decided. The technique of self-forgiveness is used. Example: I forgive myself for believing that being vulnerable isn’t going to ever work out. Self-forgiveness lets you examine what hurts and use your own loving right now to heal what hurts, the misunderstandings, shifting the body to healing. People find it hard to love their disease and struggle – that’s the conclusion we ultimately want to come to. First step of this natural cure for autoimmune disease is to consider that curiosity about the place you feel stuck right now and how can we be loving to ourselves can lead to healing. 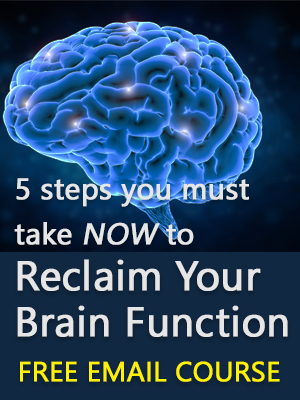 Exercises with self-forgiveness and walking through those places that they have abandoned themselves are done when they decide something about themselves that isn’t true are part of this natural cure for autoimmune disease. Asking the question “maybe there’s something here that’s for me instead of against me” brings movement and you to the next step. This loving thought shifts the belief to “maybe my life is for me and not against me” and hopelessness from not seeing benefits from the diet and supplements. In the Noetic philosophy everything is within arm’s reach and what we have decided are beliefs seeps out into our energy field within arm’s reach. Through the power of self-forgiveness of misunderstandings brings instantaneous change because loving actions transcend space and time. We are all experiencing complex journeys, so often many layers appear in this experience, so we have to be patient for the growth of our soul. We have to be kind to the part of ourselves that wants the journey of disease to be over already. Patients dealing with long term trauma, and working with many practitioners, eating limited foods and taking lots of supplements are typical for this work. A series of exercises are done with patients to help them use their imagination to be with the part to help them remember that they are going to have all the tools for their lives, so they feel loved and never feel alone. Polyvagal nerve theory looks at how we either go into fight or flight or freeze and faint, stimulated by the dorsal branch of the vagus nerve. Whenever we have anything concerning the dorsal nerve, it shuts down and affects the body’s functioning below the diaphragm, including digestive issues. SIBO is actually a parasympathetic dominance occurring from trauma. Sympathetic dominance makes a person go into a state of freeze as they imagine a lion chasing them, as in “I’m a little bunny and I’m going to play dead”. 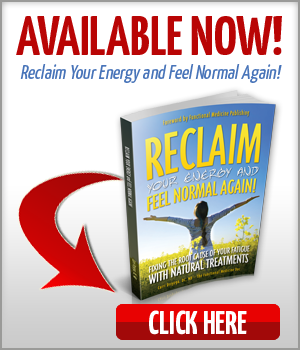 This natural cure for autoimmune disease allows people to let go of the misconception about autoimmune paleo diet that you need to diet harder, because there’s never a time or a place that hope can’t come back. Oftentimes when it feels like people are getting worse, which can be a sign that they’re ready to do the deeper work because everybody has the ability right now to love the places inside of themselves that hurt.